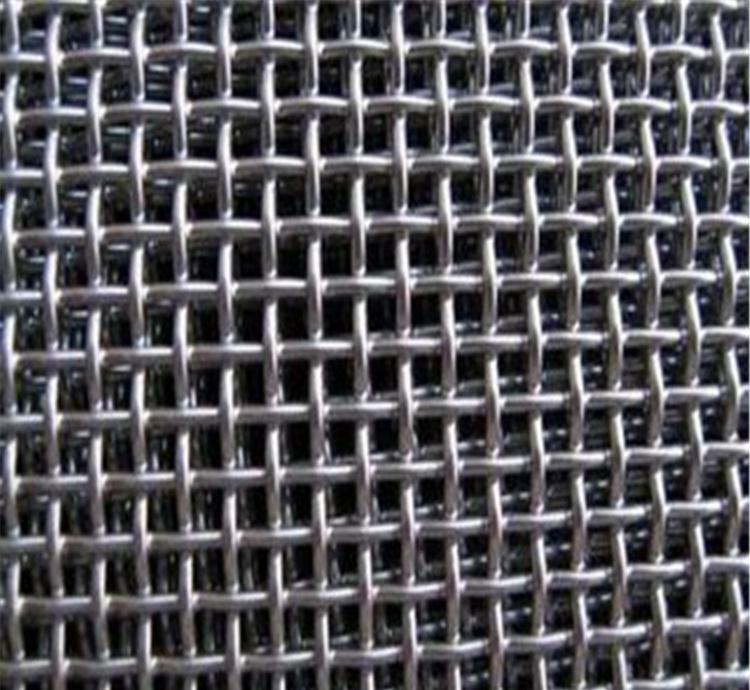 Metal Fabric, also called Metal Mesh, Wire Cloth etc. is widely applied in worldwide modern architectures. Space Sculpting change the space Fall Protection safety and security Day Lighting energy-saving for eco-environment Light Diffusion makes more wonders Ventilation fresh and suitable stay Application: Exterior, Interior Flexible. We have a wide range of products for your design and decoration selection, please feel fe to contact us for more details. 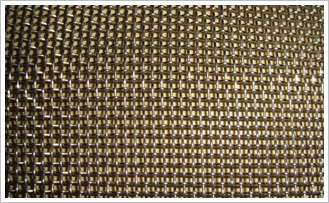 Looking for ideal Deco Mesh Appearance Manufacturer & supplier ? We have a wide selection at great prices to help you get creative. All the Stainless Steel Deco Mesh Facade are quality guaranteed. We are China Origin Factory of Deco Mesh Weaving. If you have any question, please feel free to contact us.